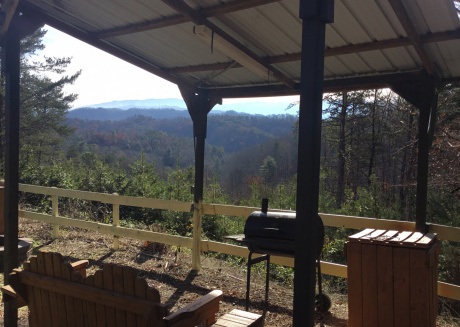 Visiting Sevierville, Tennessee? Don’t Forget To Read This! 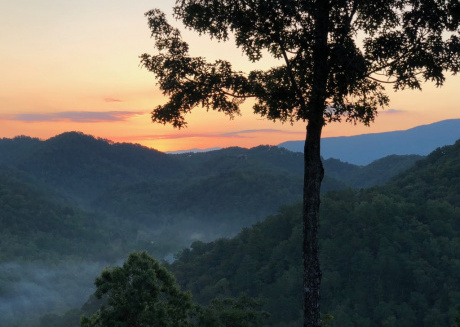 Surrounded by the Great Smokey Mountains and nestled between the Fork-of-the-River, lies the small, beautiful city of Sevierville. The hilly terrains and optimum temperature make it a perfect spot to spend your holidays with friends and family. 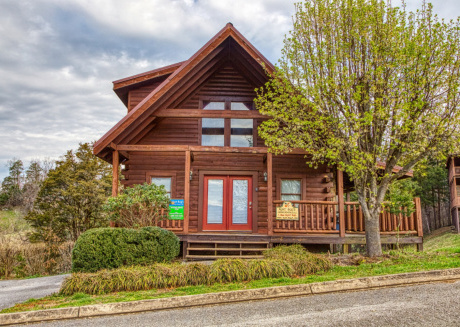 Apart from the picturesque landscape, the rich culture and history of Sevierville along with all the mouthwatering food, inevitable adventure with all the fun activities, promises that your time spent at Sevierville will be exciting and memorable. It is a well-known fact that the super star Dolly Parton hailed from Sevierville. But many people are unfamiliar with how the town got its name. The story behind it is quite interesting. 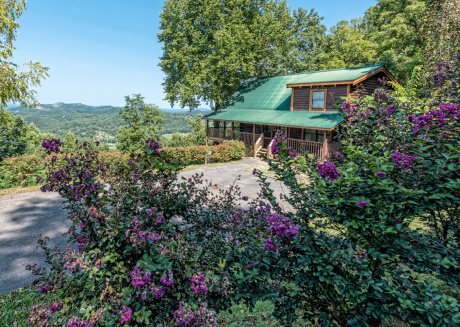 Sevierville was named after John Sevier who not only led an expedition against the Cherokee’s, allies of the British during the Revolutionary War who settled down along Little Tennessee, but also succeeded in defeating them. From then on, huge changes were made to the town to make Sevierville what it is today. 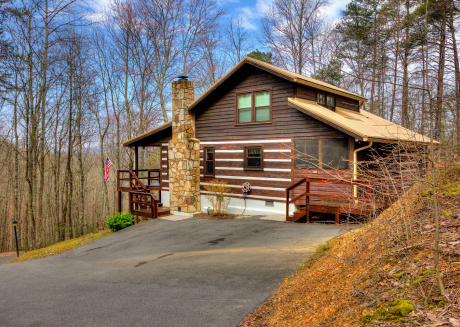 However, it is still the historical sites that add to the charm of Sevierville. Rocky Springs Presbyterian Church is one of the most famous churches in the town, mainly because of its Folk Victorian and Queen Anne Architecture. Buckingham House is one of the oldest houses built in the area and was once the residence of the first sheriff, Thomas Buckingham. Riley H. Andes House and Rose Glen are also some of the houses with a fascinating architecture and past associated with them. But perhaps, the most famous building constructed post victory is the Sevier County Courthouse. If visiting historical attractions doesn’t motivate you enough to pay a visit to the town, there's more. The festivals hosted by Sevierville every year will give you the enjoyment that you’re looking for. And a deeper insight to the culture of the city. Bloomin' BBQ & Bluegrass Festival is held in May to celebrate the arrival of spring. And the Dumplin Valley Bluegrass Festival is a three days long festival held during September. People book months ahead of this festival in order to get together and enjoy bluegrass and country music as well as jam sessions. Corvette Expo is held twice in a year, first in spring and the second in fall. It is a must for anyone with a passion for cars! Sevier County Fair is an agricultural fair packed with fun activities, such as, games, rides, contests and above all, livestock. And the names clearly tell that the festivals of Shadrack's Christmas Wonderland and Sevierville's Annual Christmas Parade are held to celebrate Christmas. 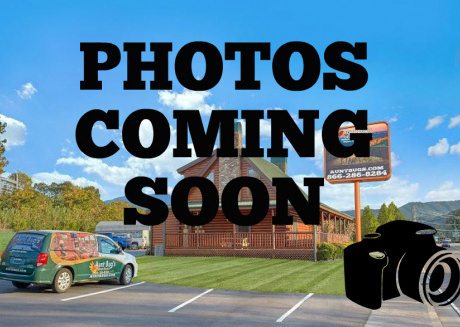 If you can’t guess already, there’s something for everyone in Sevierville, Tennessee! Don’t be upset if none of these festivals fall during your holidays, because there are several things to keep you entertained in Sevierville. Outdoor activities such as horseback riding, adventure parks, hiking and zip lines through the mountains and farms let you explore the nature. Another way to experience the nature is by visiting the farms and zoos. For those who love an adrenaline rush, NASCAR SpeedPark is the place for you. But for those who prefer a more relaxing activity, there is Ripley’s Old MacDonald’s Farm Mini Golf. When it comes to indoor activities, perhaps the best one after shopping is to visit the museums. 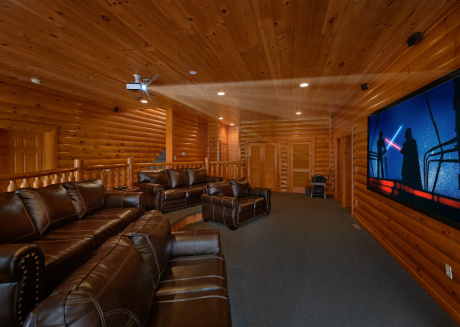 Forbidden Caverns is one of the most famous museums in Sevierville and perfect for a tour with your family, especially children, who will certainly be in awe of the splendid yet mysterious interior of the place. A few of the historical sites, such as, the Riley H. Andes House mentioned before, have been converted to an art gallery, adding to its charm. 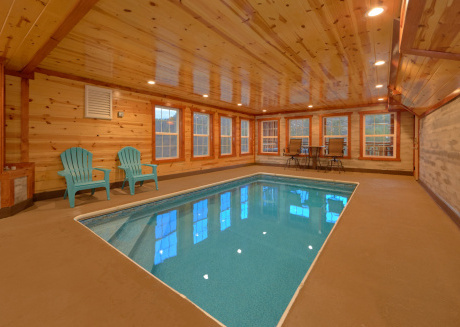 Even the vacation rentals in Sevieville make you feel like you are reliving the past. 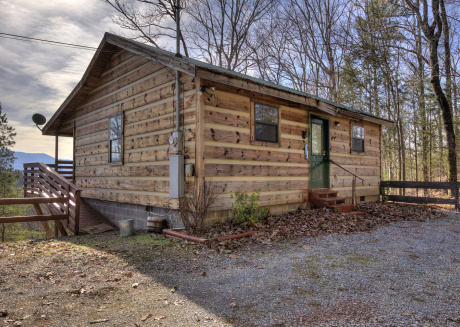 Cabins rentals and lodgings at Sevierville are designed to make you feel more at home. Except that the home has all the luxuries that you deserve on a holiday. From the outside, they look like modern wooden huts while the inside is equipped with all the latest commodities to make your stay as comfortable and relaxing as it can be. As far as you can see, there is greenery and mountains, and all that you need to enjoy your trip. 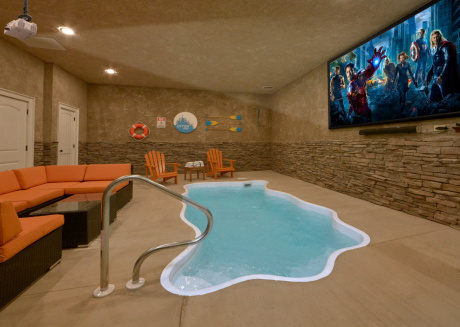 What’s more is that you also have hot tubs, swimming pools, game rooms and Wi-Fi. 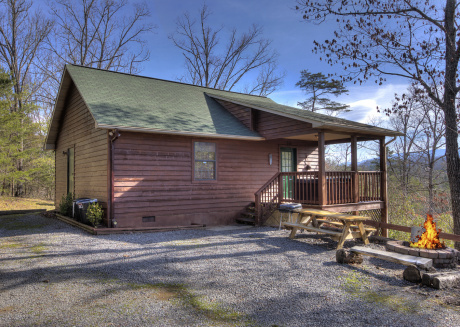 It is made sure that the cabins are designed to be pet-friendly, showing the hospitality of the people of Sevierville, to ensure your happiness and that your holidays are spent without feeling home-sick even for a second. Adding up to all this is the American food that is served in the restaurants. If you have a sweet tooth, head towards Courthouse Donuts to have some of the best donuts across Tennessee. Take your partner to Holston’s Kitchen, which offers scrumptious food without carving a huge hole in your pocket. And to treat your Southern taste buds, dine in the Fine Oaks Farm Kitchen or Applewood Farmhouse Restaurant. Since holidays are incomplete without pizza, you can always order one from Big Daddy’s Pizzeria. If you are travelling solo and fear that boredom will come knocking your door during your stay at one of the wonderful cabins, try packing a book or two along with other necessary trip essentials. 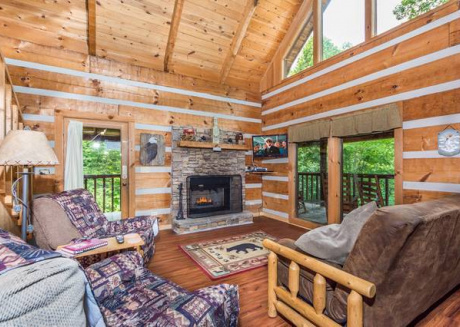 Smoky Mountain Memories by Willadeene Parton (yes, a blood relative of the famous Dolly Parton) is perhaps the most befitting read for the journey as it is bound to excite you for your trip to Sevierville! So what are you waiting for? 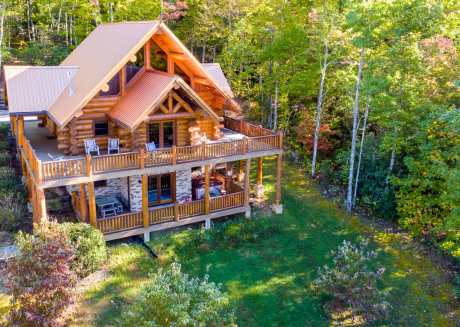 Book your tickets, a vacation rental and fly over to the small city of Sevierville to enjoy your next holidays! And if you’re looking for a reliable vacation rentals platform, well, that’s where CuddlyNest comes in! 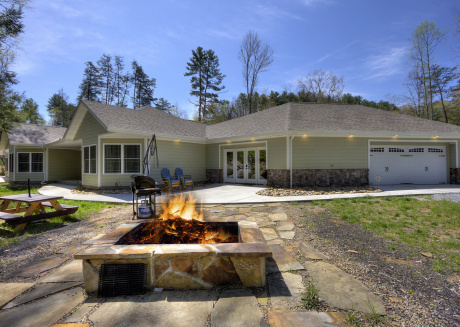 Book your favorite vacation rental with us and be sure that you’re getting exactly what you need! 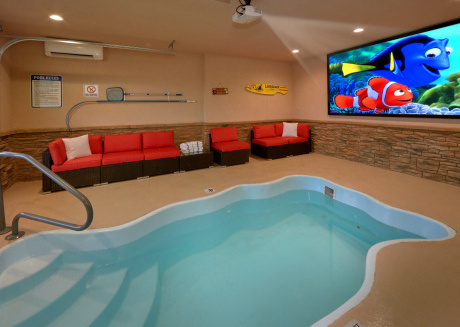 The best offers, budget-friendly rentals, and all the amenities you could ask for. 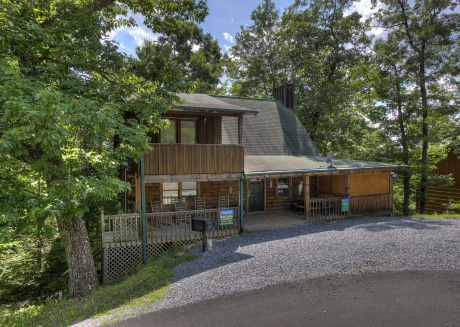 We have everything from apartment rentals to cabin rentals that are best for Sevierville. 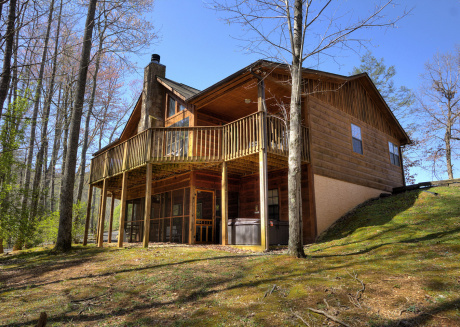 Book with us today and get your hands on the best vacation rentals deals.